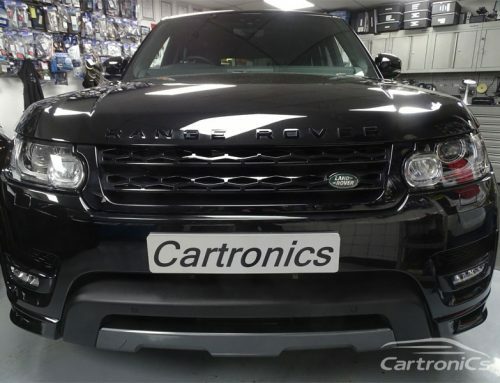 Mission: To retrofit the original Land Rover TV system to a 2011 Range Rover Sport. 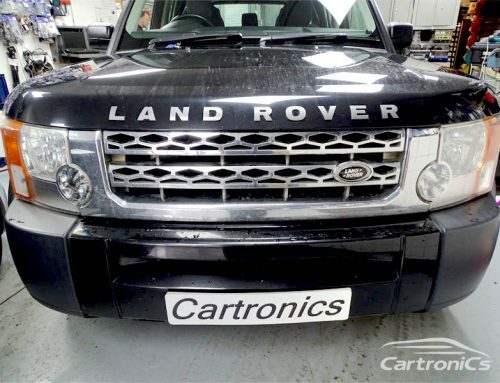 We retrofitted the original TV (DVBT) system and coded it using Land Rover diagnostic systems. This service is available for all Land Rover’s to include the Evoque.